The most romantic day of the year is fast approaching, and we think we might have found the most romantic (and intimate) restaurant in the world. 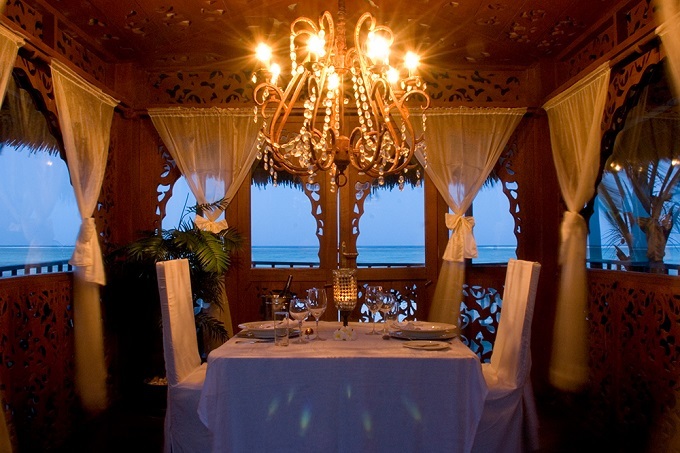 ‘The Tides’ at Breezes Beach Club and Spa, is a private restaurant with just one table for two. The stylish restaurant is situated on an award-winning beach (so when you are not looking into your loved one’s eyes, you can look out onto the pristine sands and Indian Ocean)..
To create a romantic dining experience Breezes’ chef will design a menu for you, using the best local produce and local spices that the island is famous for, and will create dishes with an Arabic, Indian, Persian, Asian and Swahili influence. 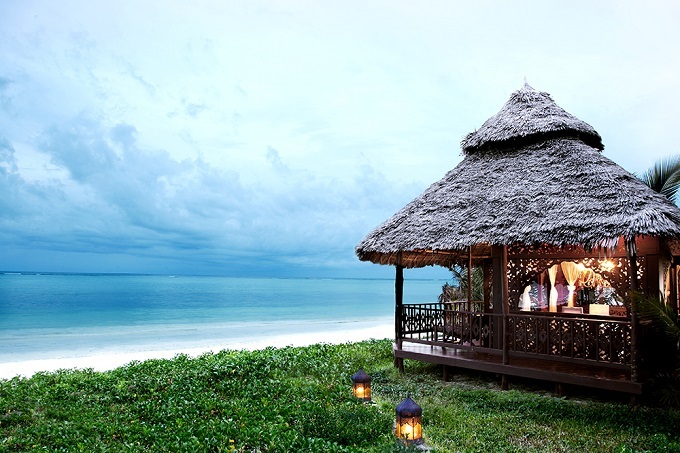 It is no surprise that this uber-romantic restaurant is located at Breezes, as this is the resort within The Zanzibar Collection which will appeal most to romantics and honeymooners. The resort is the collection’s romantic getaway and is known for its personalised service and elegant style and design. The resort will create experiences for honeymooners such wine and flowers and an “under the stars” evening where a full bed is put on the Balcony of guests’ suite. Breezes Beach Club and Spa can also host a private, symbolic “Island beach ceremony” for those wishing to have a destination wedding on one of the most romantic beaches on the island. Whether you are celebrating new love or toasting your golden wedding anniversary, TLTB is in no doubt that a meal at The Tides will be one of the most memorable that you ever share with your Valentine.